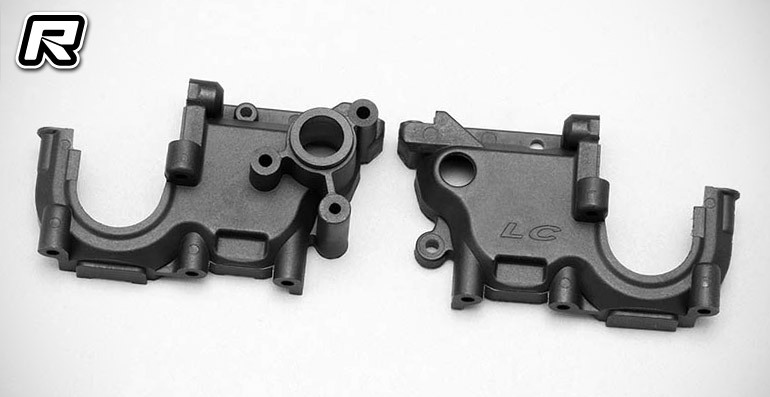 Yokomo have announced the release of a new LC (Laydown/Carpet) transmission case for carpet, astro and high traction dirt surfaces made for their YZ-2 series of vehicles. 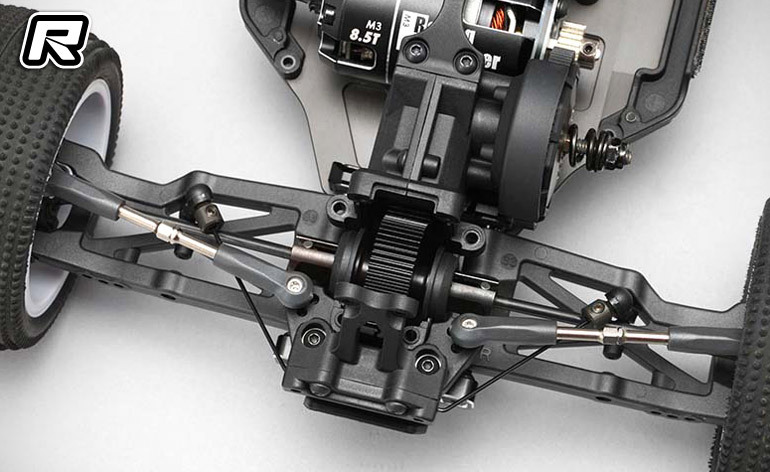 The case is a 3-piece construction which allows for quick and easy diff access and uses the same style transmission cam adapter system as their current YZ-2T LD transmission case, which makes raising and lowering the diff a breeze. Giving you the lowest possible centre of gravity which improves the overall handling and performance of the vehicle on high traction surfaces.